Remember the teaser photos we showed you a week ago regarding the collaboration between Volkswagen and the famed design firm, Italdesign Giugiaro? Now that the Geneva Motor Show has opened its doors, we finally got a chance to check out the two VW-Italdesign concepts: the Tex and the Go! Both the Tex and the Go! 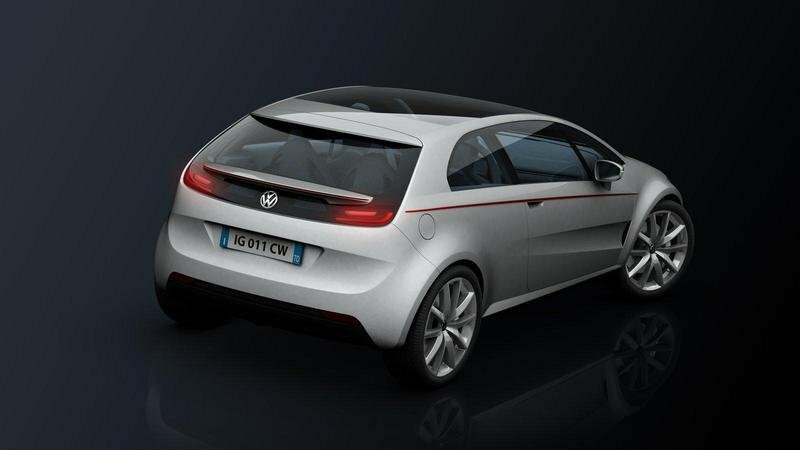 are designed to be efficient small cars that were born out of the design firms’ research into the potential future of Volkswagen and how it’s going to translate with the designs of their future vehicles. Together with the Go! 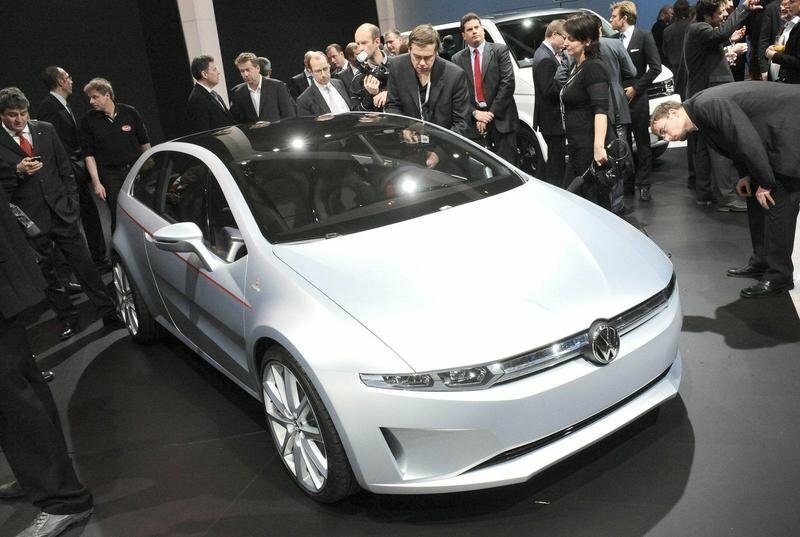 MPV, the Volkswagen Tex Concept was designed under the concept of "solutions for the urban mobility of tomorrow." 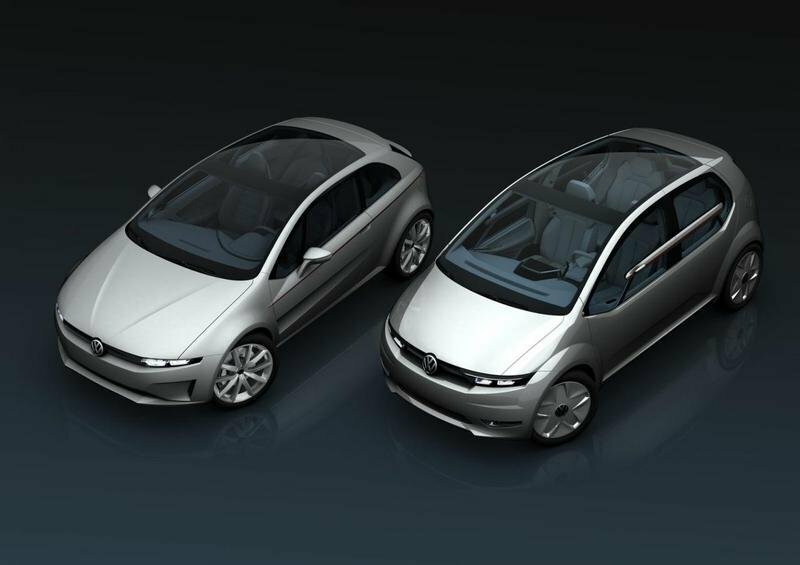 In designing both cars, Volkswagen used a number of its future technologies, chief among them being the ’modular transverse architecture’, which is a new design language that will be introduced to the market next year. Both the Tex and the Go! 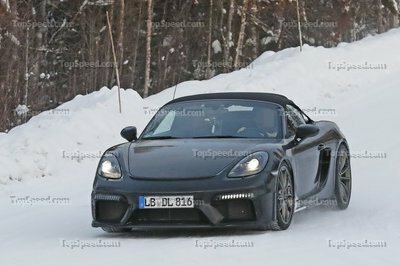 are still in concept forms and plans for production aren’t expected to commence for the next few years. In the meantime, these two new concepts are meant to shed light on what the future holds for Volkswagen, and more importantly, for all of its customers. Details on the Volkswagen Italdesign Giugiaro Tex Concept after the jump. The Tex Concept looks like a bull-frog in that it’s compact, sits low to the ground – about 1,355 mm in height – and is reasonably wide at 1,750 mm. The car’s front looks a lot like the Go! Concept with a slender grille that encloses the headlights in a trapezoidal shape with three air intakes lined up in the car’s front bumper and spoiler zone. At the center of the grille is the Volkswagen badge that is visually underscored by a V-shaped groove of the concept’s hood. The Tex’s windscreen and the roof are made from a single piece of glass that turns dark electronically. A unique touch on the Tex is the lines that run the length of the car, sculpting the doors right next to the air exit on the front wheels, then rising all the way up towards the tail, aesthetically giving off a waistline fashion of the concept. At the rear, the Tex has a large rear window that houses two spoilers with a windscreen wiper located just at the bottom. Another shared design of the Tex with the Go! 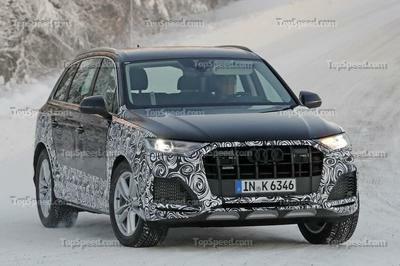 are the light clusters just under the concept’s windscreen. These lights are invisible when the panel is turned off, giving it an aura of ambience when it’s turned on. There’s also a luggage compartment that can be accessed by raising the rear window. Finally, the Tex Concept sits on large 19" wheels. Inside the interior, the Tex has features that are likewise similar to the Go! in that it offers plenty of space and ergonomics, especially towards the driver. The instruments inside the Tex are positioned in a functional manner and wrap around the driver, giving the passengers all the space they need to feel comfortable. There’s a large dashboard that has all the controls and driving information the driver needs. These controls and indicators are housed in LCD screens; same as the touch-screen infotainment console that’s found in the center of the dashboard. Meanwhile, the Tex’s two rear seats are both independent and can be folded down to make for more cargo space. 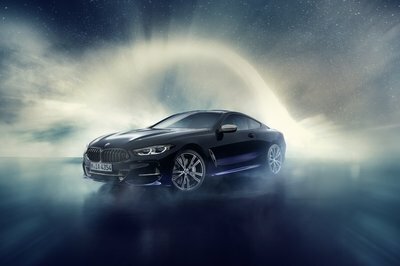 Power is received from a 1.4-liter turbo internal combustion engine with a battery-powered 85 kW (114 horsepower) peak electrical system that produces 400 Nm when combined together. It also has a front-wheel drive that’s mated to a 7-gear Direct Shift transmission with gear shifting available on the steering wheel. Performance numbers round up to a 0-60 mph time of just over six seconds with a top speed of 137 mph. No word yet on the pricing and it’s hard to say what kind of peg we can put on the Tex. It’s a concept vehicle that’s still a long ways away from hitting the production block; around 2018, from what we’ve heard. So to be fair, we’ll leave this one blank - for now. Tough to say, too, given the nature of the concept and its production feasibility. As a compact sports car, the Tex Concept could have its fair share of competitors, one of which could be the Alfa Romeo Giulia. For what it’s worth, the Giulia has a variety of engines, including petrol options ranging from a turbocharged 1.4-liter with 118 horsepower and 168 horsepower to a 1.8-liter variant with 200 horsepower under its hood. Given the status of the Tex Concept, we’ll stick to the Alfa Romeo Giulia because of one pretty important factor: unlike the Tex, we can buy the Guilia today. The front design of this vehicle is quite confusing, but it didn’t lessen the beauty that it has. From its exterior detailing to its interior is almost looking so perfect! I love the hygienic and decent appearance of this concept but I’m quite wondering if what will be the interior of this one will looks like and I only hope that they would really put this one on the market. Well, its a good thing that they are offering a newer version on its technology. And for its size the engine seems to be more powerful! 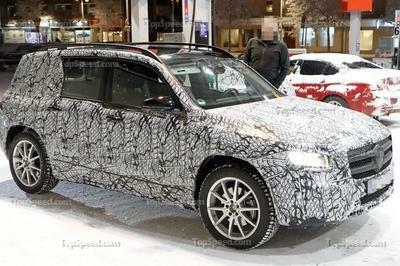 However, it seems that it would be a long time before we can see this car in the production. hmm. Honestly, I don’t like the designed of this concept car. And with its glass rooftop I bet the engine of this car would be electric. BTW, sorry guys but the interior of this car reminds me of the Civic. Honestly, in my opinion, the only good thing about this car is the panoramic rooftop,I think it was cool! However, on the rest, especially the front its kind of hideous! Wow, this one is rather interesting. The Tex really shows what Volkswagen is famous for, its user friendly cars. I really like that they were able to cram in a lot in that small space of a car. 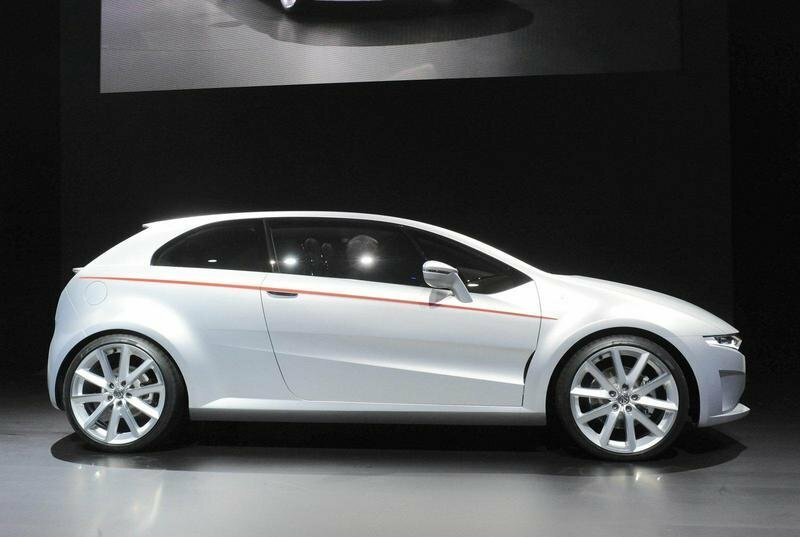 Nice concept for a hatchback. The Tex actually looks promising, with all the nifty features that they have included into it. And the front actually looks good. This is definitely one concept that I would definite want to see in production. The tx does have a lot of interesting features. Plus, the interior is very specious. i doubt that.. having a high sales on car is depend on the country.. but for me I’ll go for the Focus has more space than the Golf. 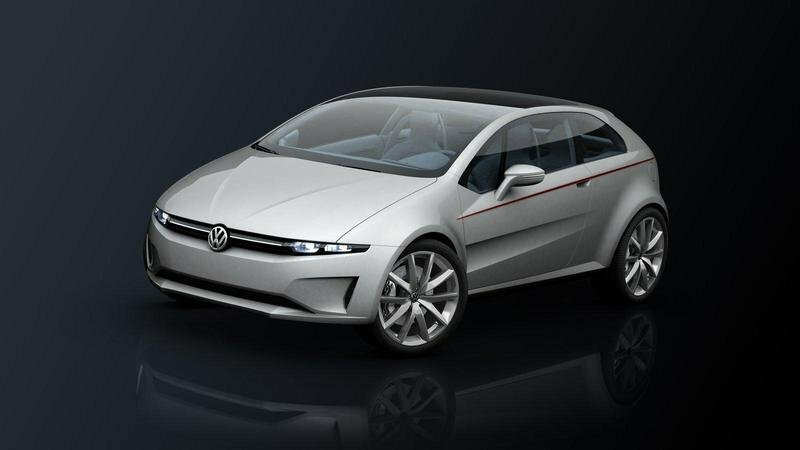 that they will come up with a hybrid version of the Golf and be succeed on the market.